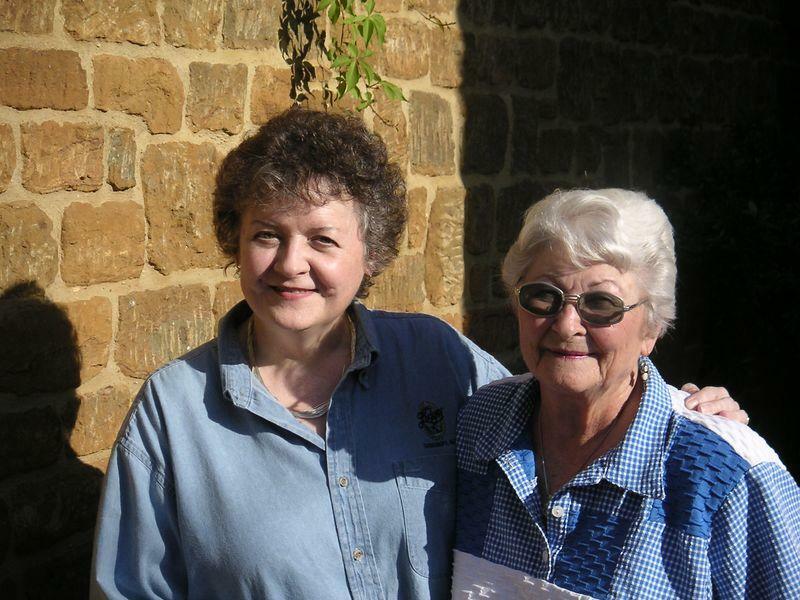 By popular request...here I am with Aunt Blanche, enjoying the English summer weather! Thank you! She hasn't changed much since the last time I saw a photo of her.